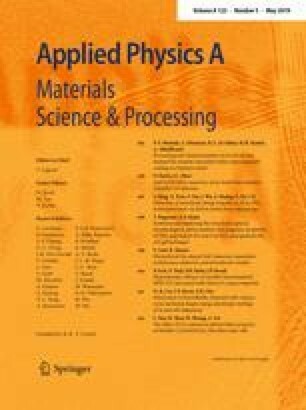 Efficient micromachining of glass with thicknesses of up to several millimeters can be enabled by using picosecond laser pulses with energies in the order of millijoules. In the experiments presented in this article, we investigated in-volume modifications in different thicknesses of borosilicate and soda lime glass using an axicon-generated Gaussian–Bessel beam. The main objective of the study was to demonstrate the separation of 8 mm thick soda lime glass within a single pass of the laser beam. This work was funded by the German Federal Ministry of Education and Research (BMBF) under contract number 13N13931.